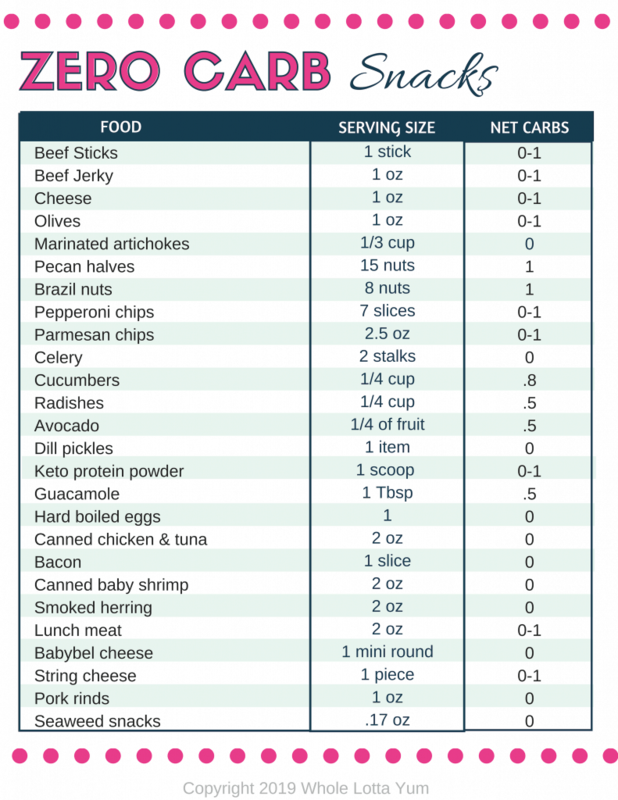 You’ve probably heard great things about a low carb or Keto Diet but don’t know how that’ll fit in with your vegetarian lifestyle. 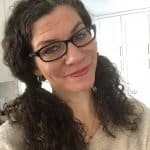 Rest assured, you can stick to a meat free Vegetarian diet AND also be low carb or keto! 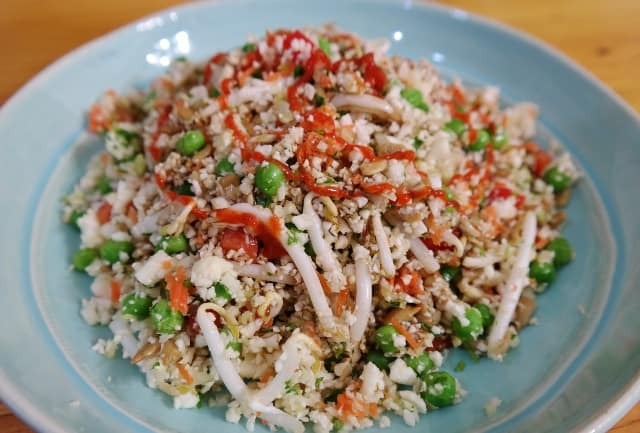 Finding vegetarian low carb, gluten free and keto recipes that can become your weekly go to recipes will make your low carb vegetarian meal planning so much easier. 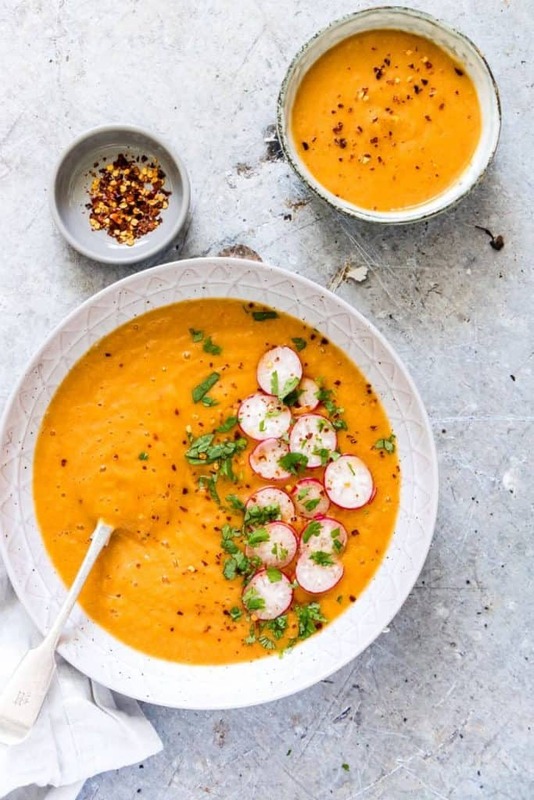 Whether you’re looking for low carb vegetarian ideas for breakfast, lunch, dinner, dessert or snacks, we have 30 keto and low carb vegetarian recipes we know you’ll love! 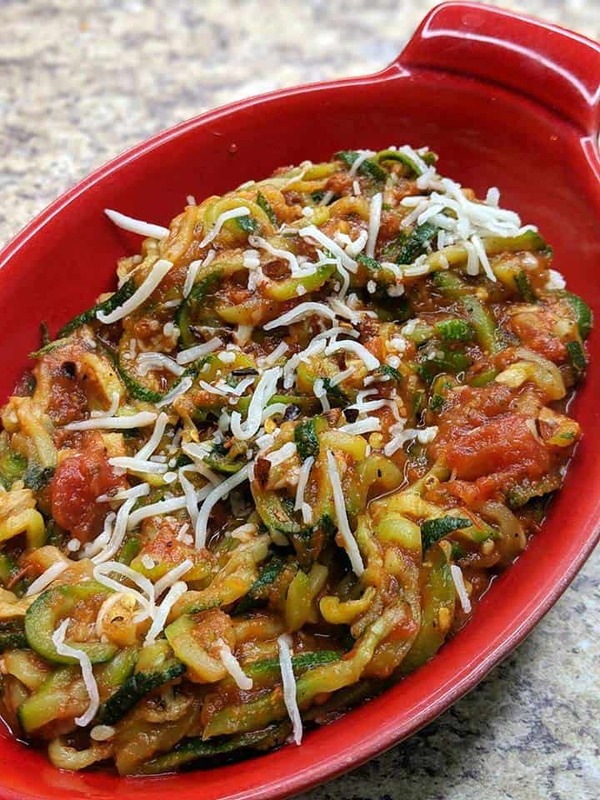 This will definitely become your go-to low carb vegetarian dinner when you start with store packaged spiraled zucchini! No special equipment required. While this uses your favorite store bought spaghetti sauce, you can also increase your fats by using Alfredo sauce instead. 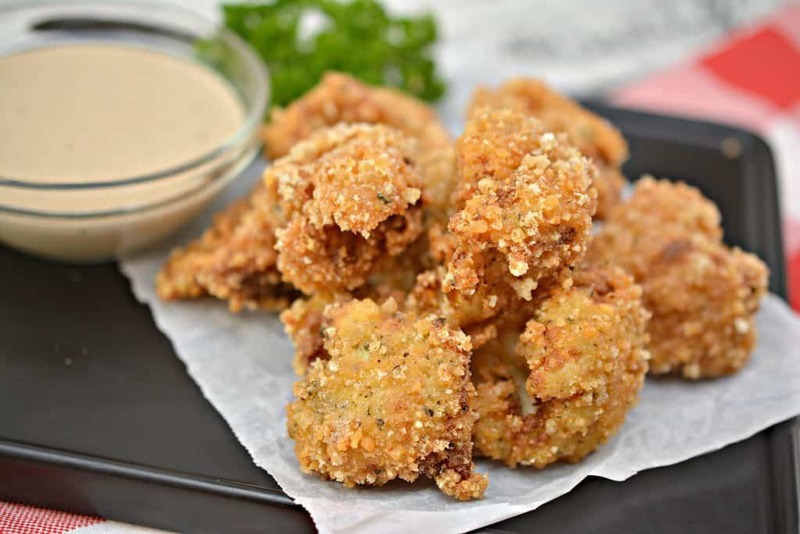 These super quick and easy vegetarian keto cauliflower bites will definitely be something the kids will enjoy too! You’d never guess that the amazingly crisp crust is made from pork rinds instead of breading. 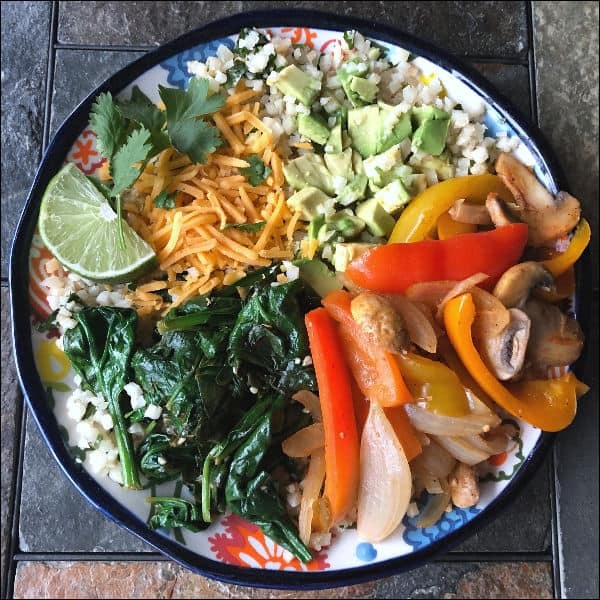 You’ll never miss the meat at all with this amazing low carb vegetarian burrito bowl and they make either a terrific lunch or dinner idea for Meatless Monday or Taco Tuesday. This amazing Mexican cauliflower soup will turn you into a cauliflower convert, what’s even better is that you can make it in the instant pot! 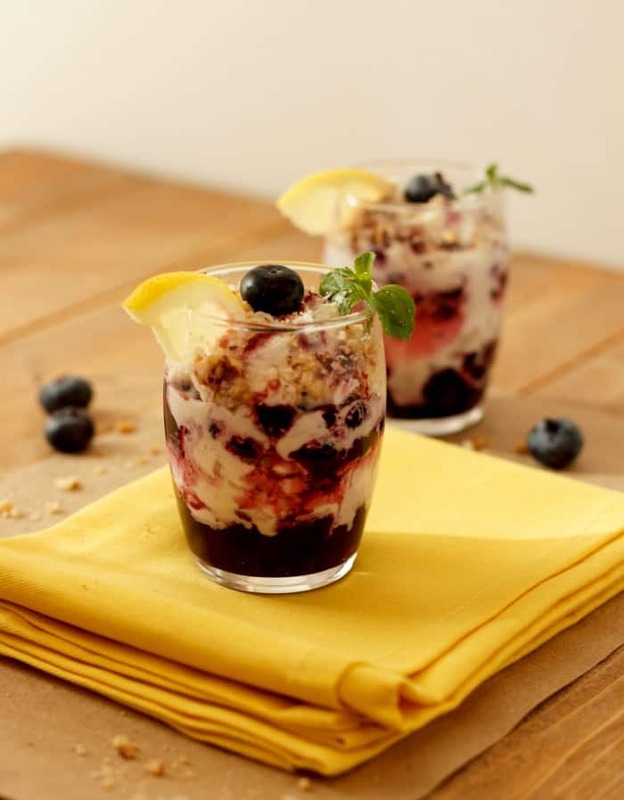 These amazing low carb lemon berry parfaits would be a delicious dessert or breakfast! Does anything seem more like spring and warm weather days ahead than lemons and berries combined? 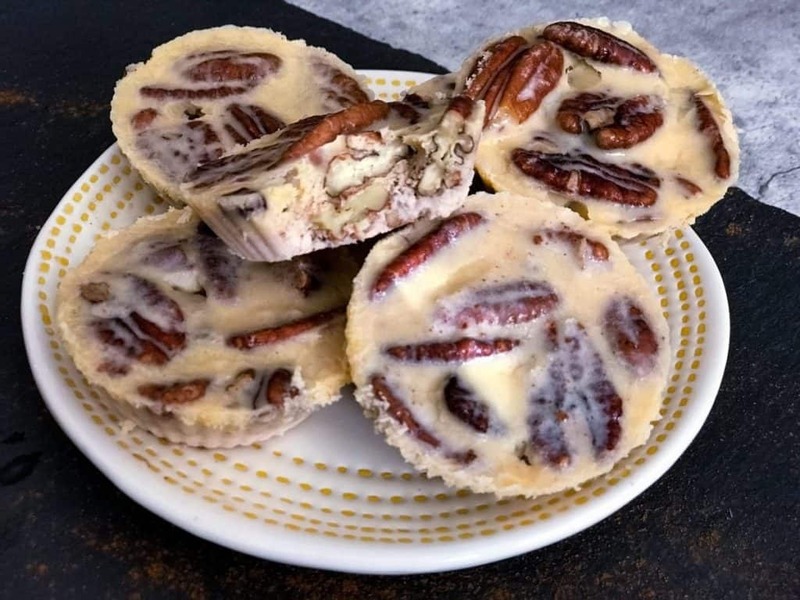 Your going to swoon over this keto and low carb pecan pralines that only have 1 net carb per serving and are filled with pecans cream and cinnamon. You can’t go wrong with this combo for a healthy dessert or snack, and shhh, I won’t tell anyone if you decide to eat them for breakfast. 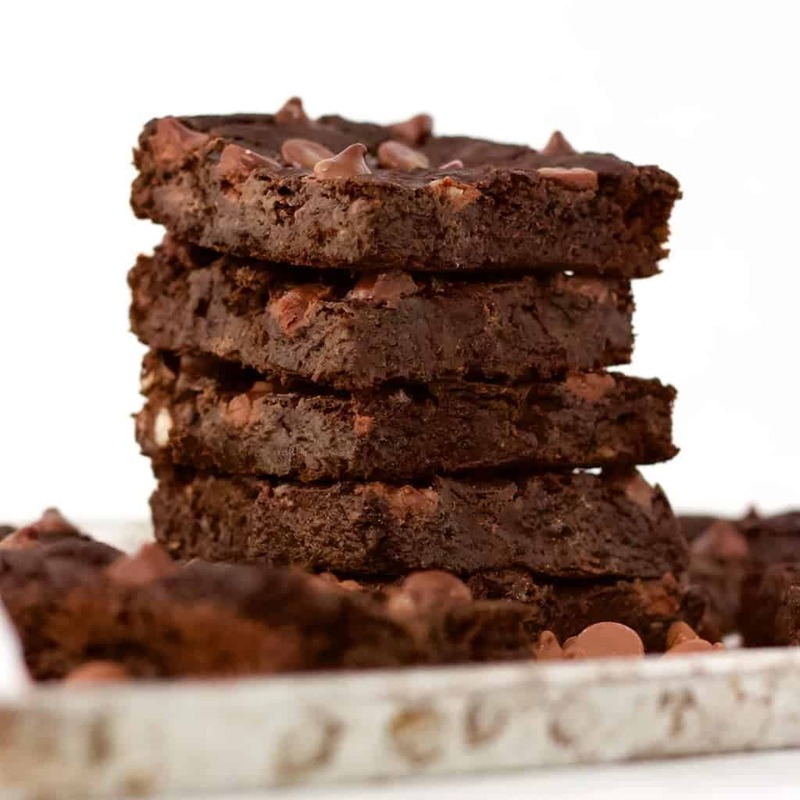 Can you believe you can still have these delicious brownies on your low carb and keto program? You’ll NEVER guess the secret ingredient that makes these so amazing!